Marketers will take a closer look at online video in 2009, according to a survey conducted in December 2008 by PermissionTV. More than two-thirds of respondent businesses said they would focus their budgets on web video this year. 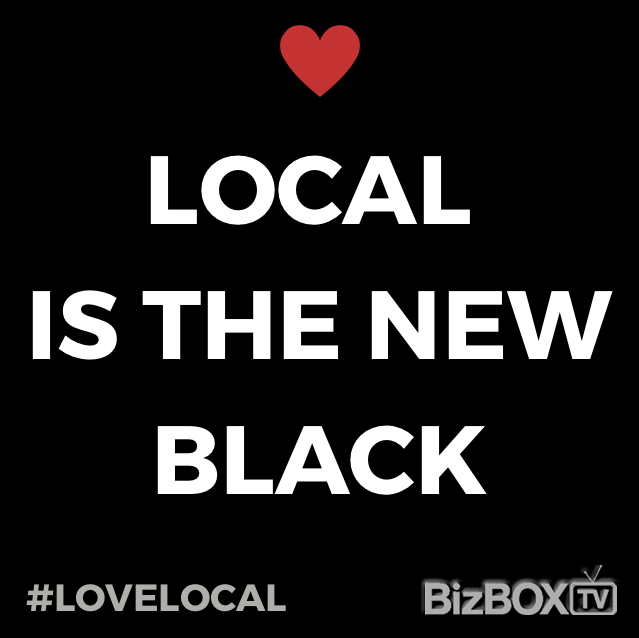 It’s something the founding team at BizBOXTV has had a ‘hunch’ about for the past few years or so… and is why we chose to launch our web & online video production company in Calgary this Spring. Now serving the video production & video marketing needs of both small businesses and large brands in Calgary, Edmonton, Toronto and Vancouver, BizBOXTV helps companies leverage the power of online video as part of their marketing and advertising campaigns. 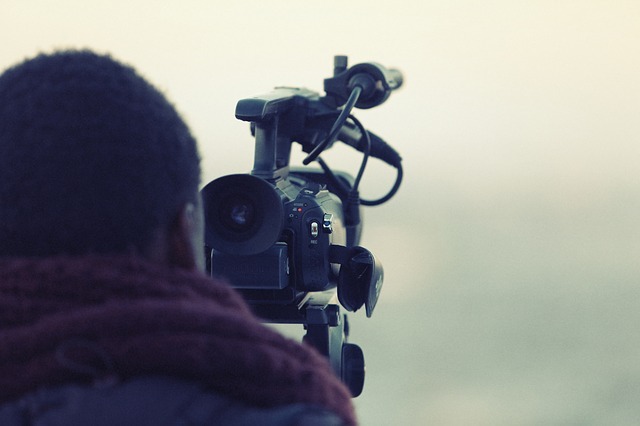 Are you looking to explore online video marketing for your business or organization? 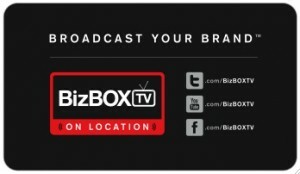 Contact BizBOXTV today to find out how professional web video can help Broadcast Your Brand™ to the masses.